Welcome to Prague! The entire Czech Republic is within your reach! CZEXPERIENCE is a family-run travel agency offering authentic fun and trusted trips and tours. Check out our video, as well as the reviews of our happy clients and book a tour with us. In 2017, we had the privilege of hosting HRH Prince of Bhutan during his visit in Prague and had a great time showing him around. When we say that we can guarantee for you truly royal treatment on our tours, we mean it! You can choose from our list of tours or we are happy to prepare a custom-made tour based on your specific interests. We are always excited to show people the full range of beautiful places in the Czech Republic. See more and enjoy the heart of Europe to the fullest extent with CZEXPERIENCE. 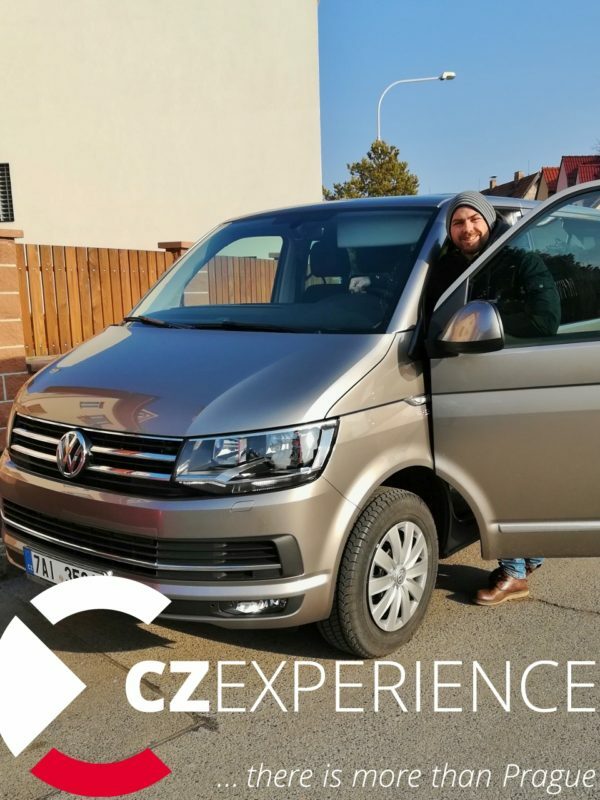 "My mother and I had an incredible day trip with Honza and his wife, Zuzka to the Lednice Chateau and the annual Valtice Wine Festival in South Moravia. It was a superb day." Spend a day or two in the middle of nature. 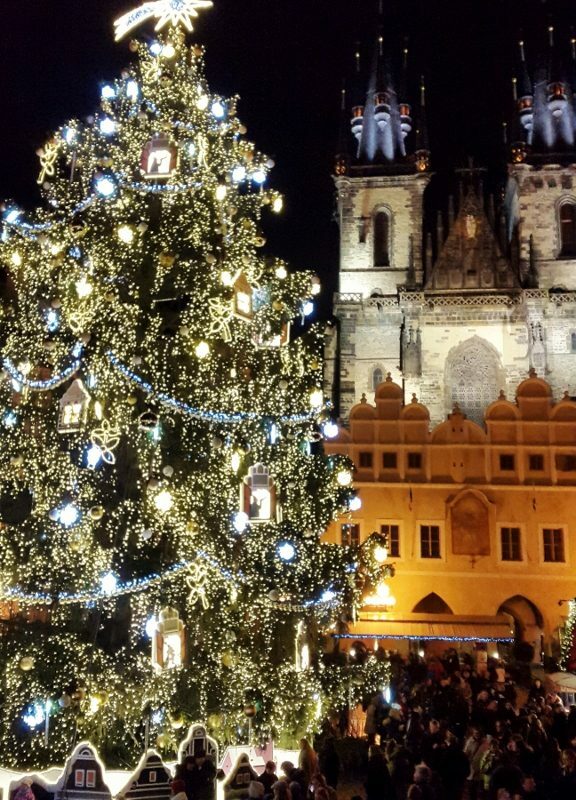 Two best sites the country has to offer are Czech Paradise and Bohemian Switzerland. The Czech Republic offers many sports, outdoor and high-adrenaline activities. Escape the crowds and have a great, active day.